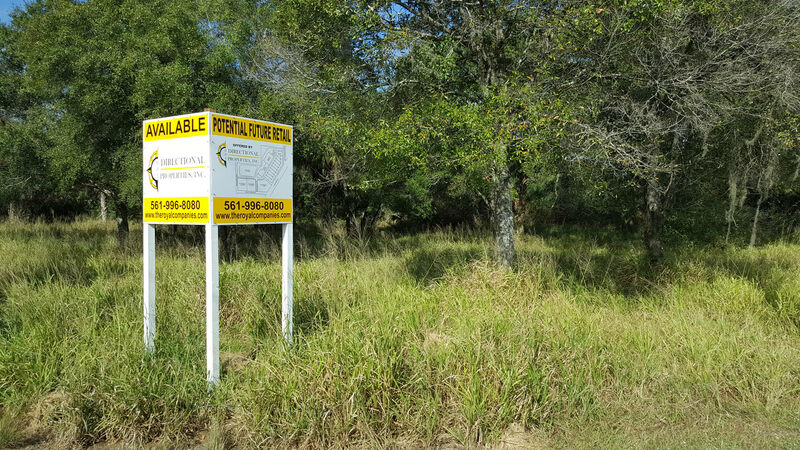 Encourages economic development through the establishment of preferences. 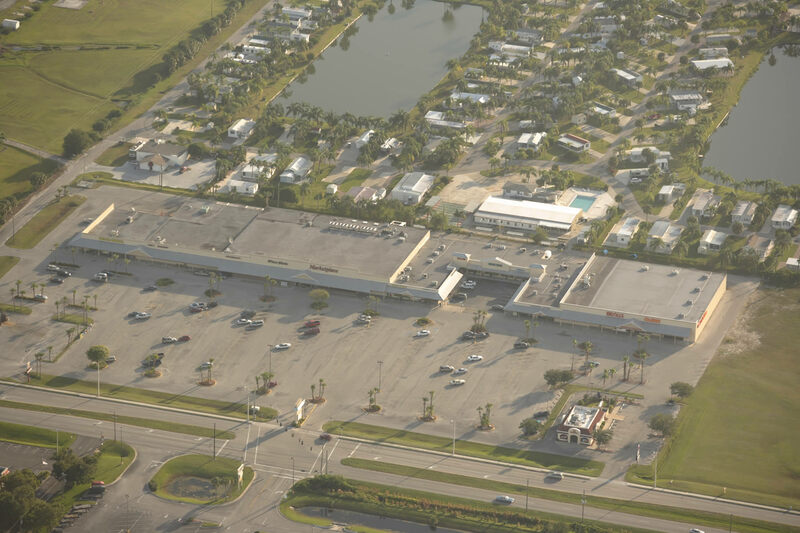 Can include financial incentives offered to businesses to encourage private investment and increase employment opportunities within this zone. 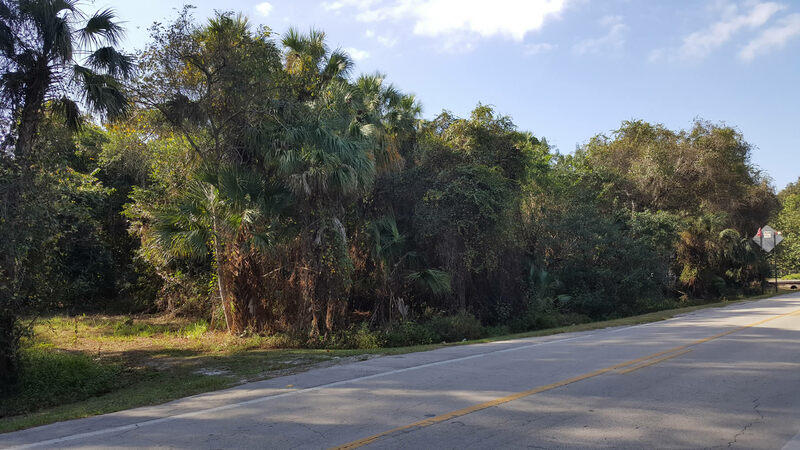 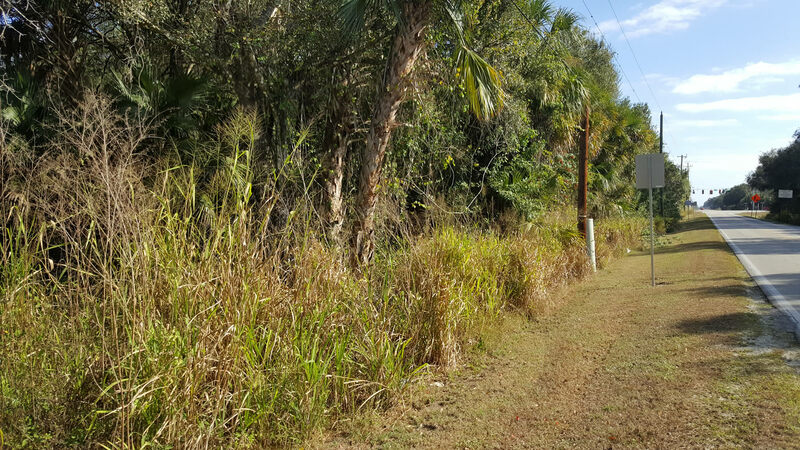 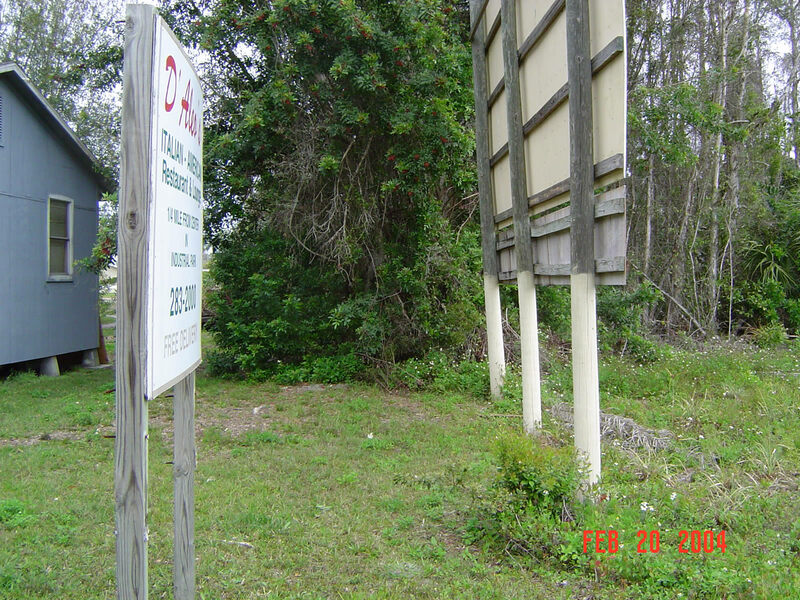 Lake Placid vacant land has approximately 1.3 acres of unimproved land located on US Highway 27. 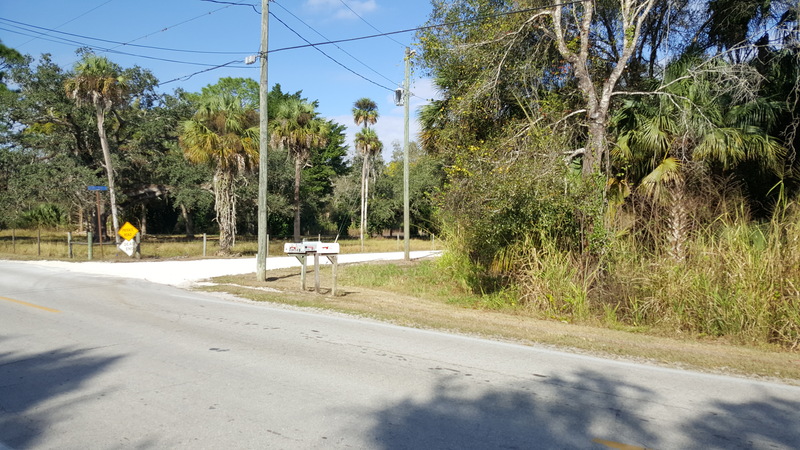 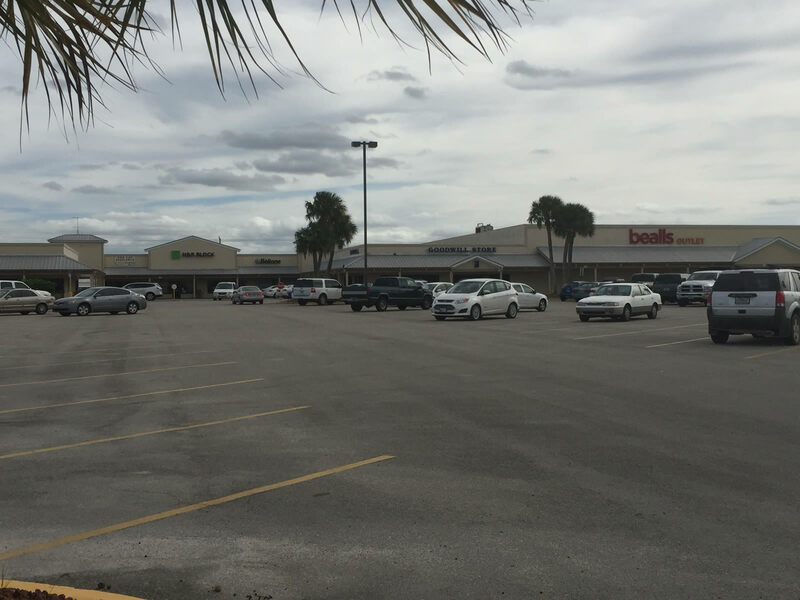 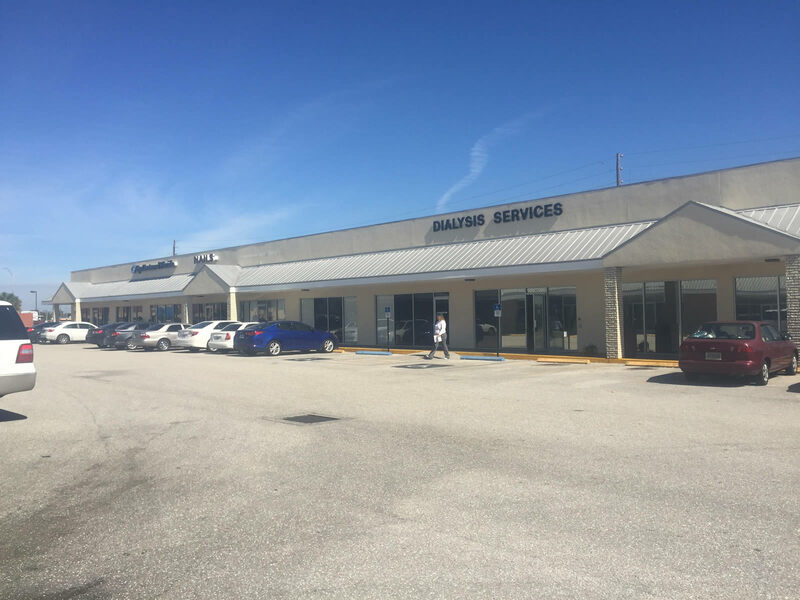 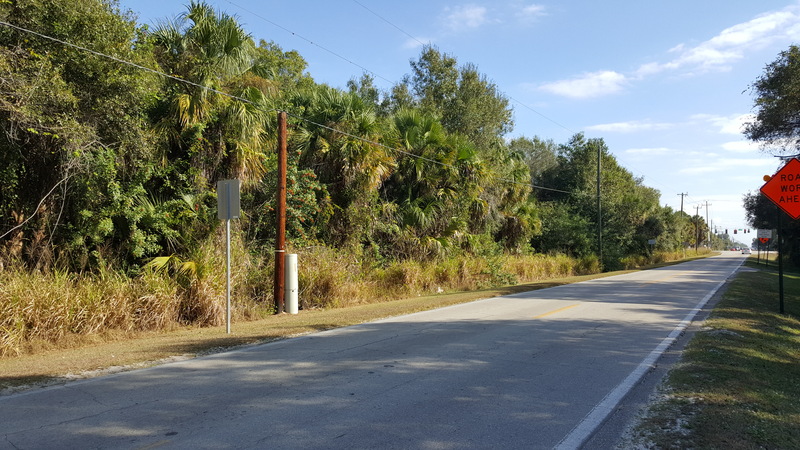 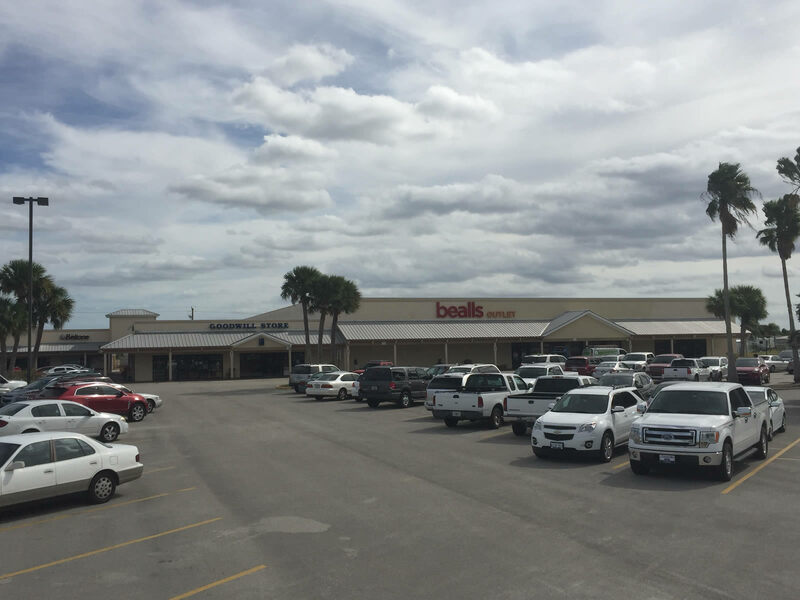 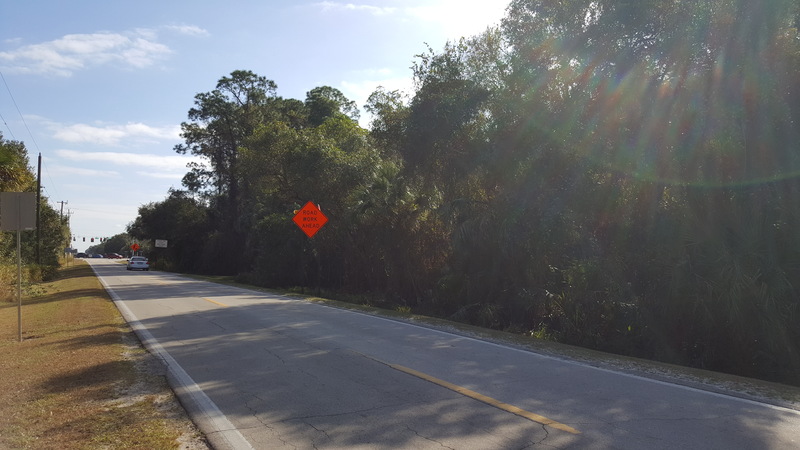 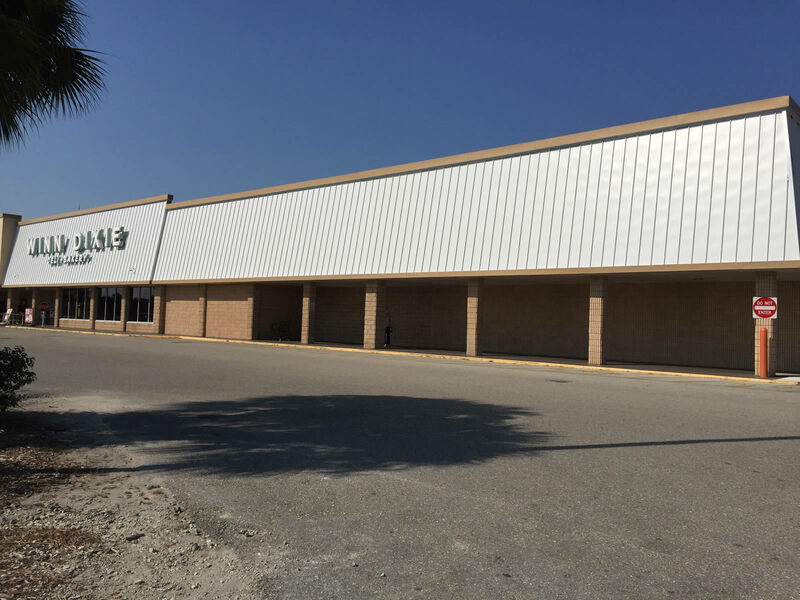 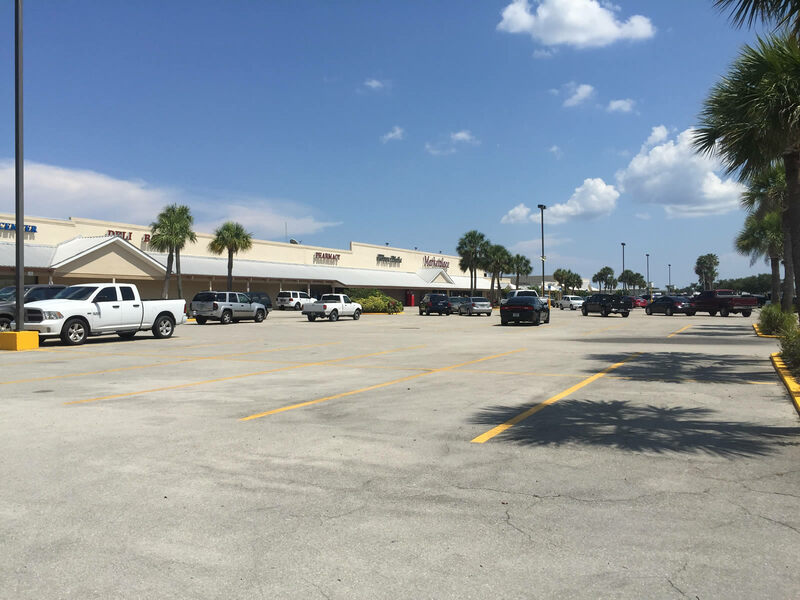 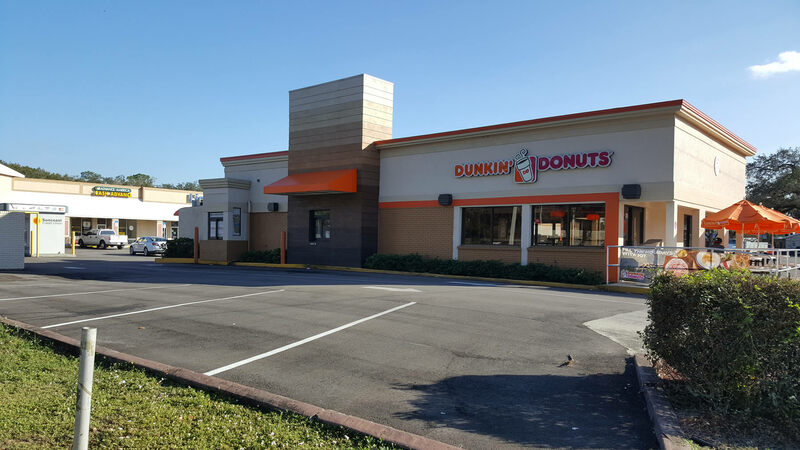 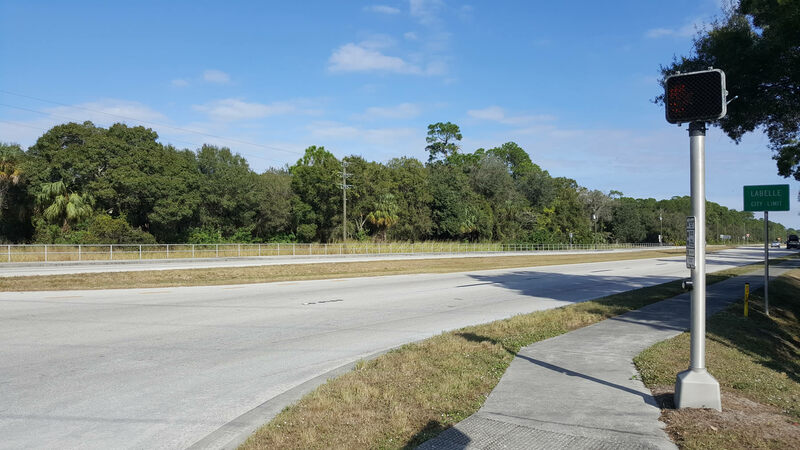 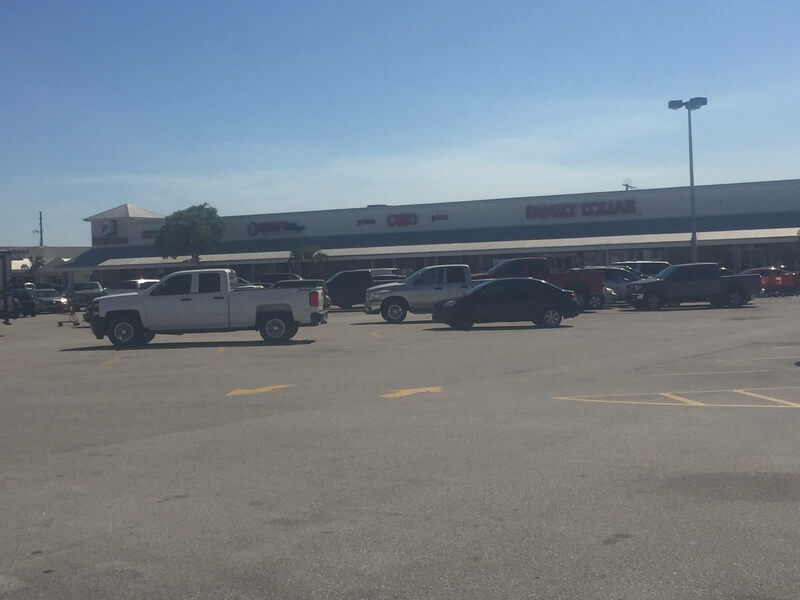 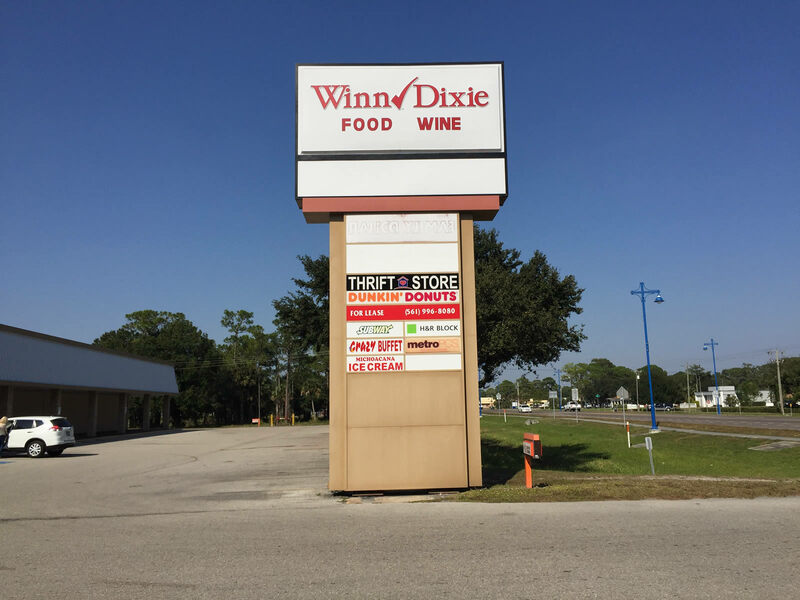 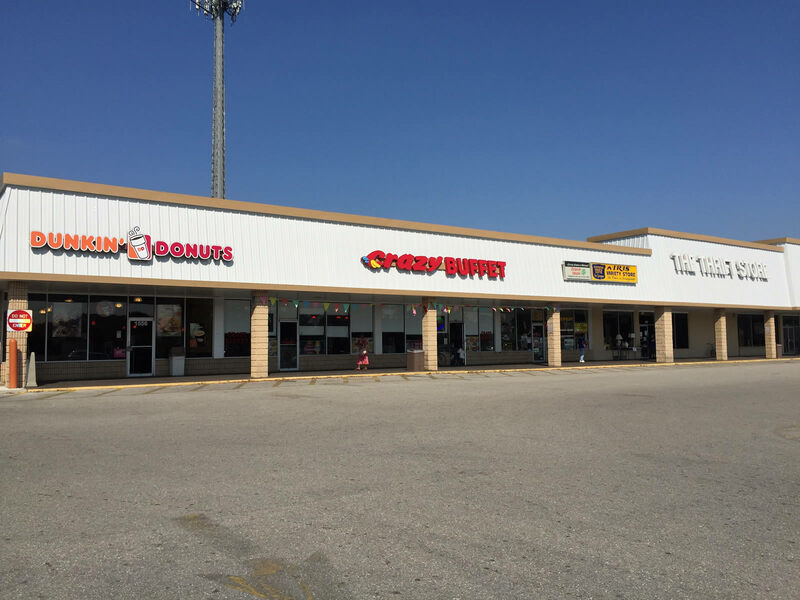 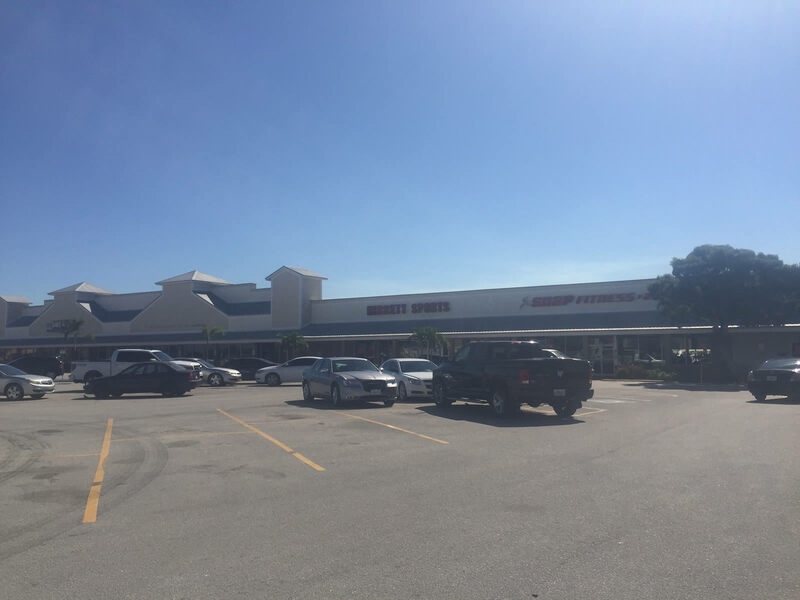 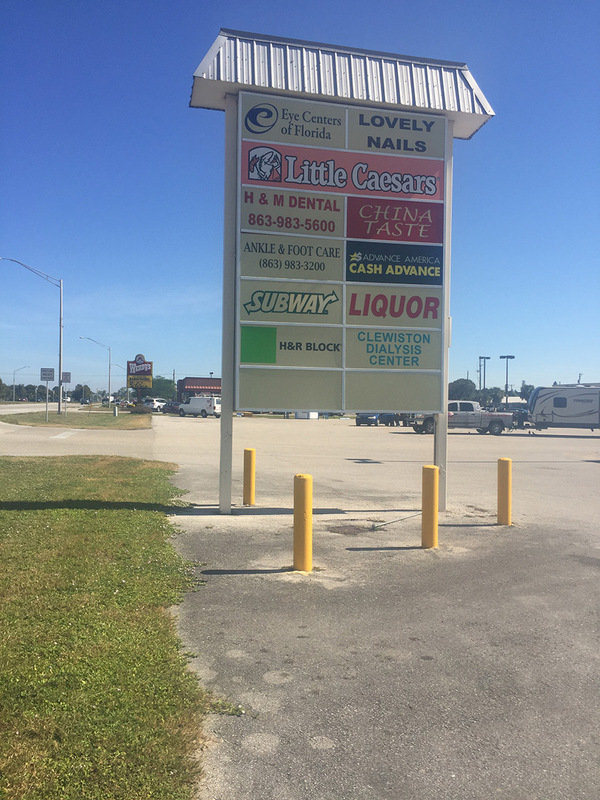 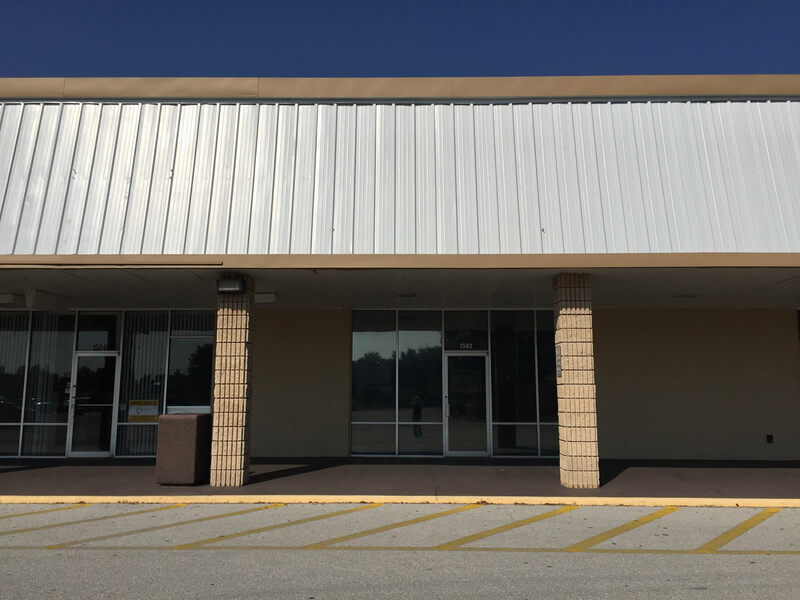 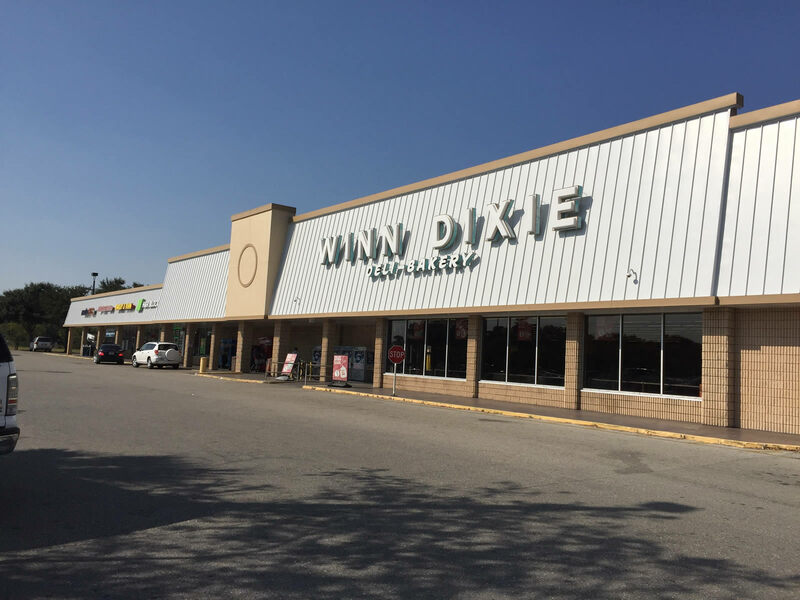 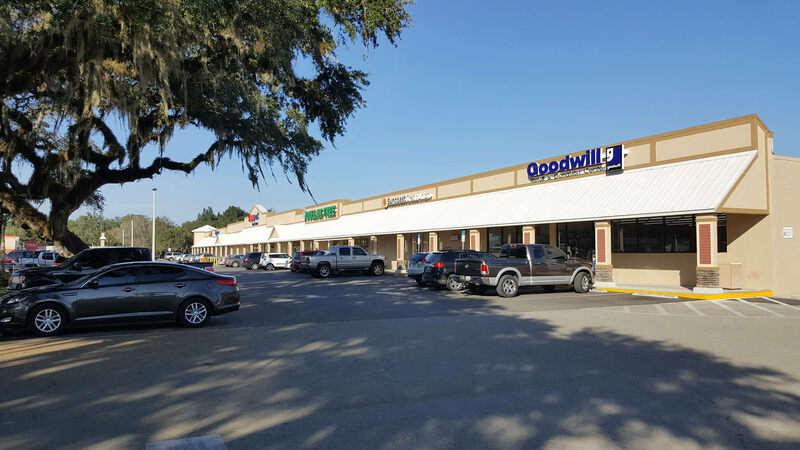 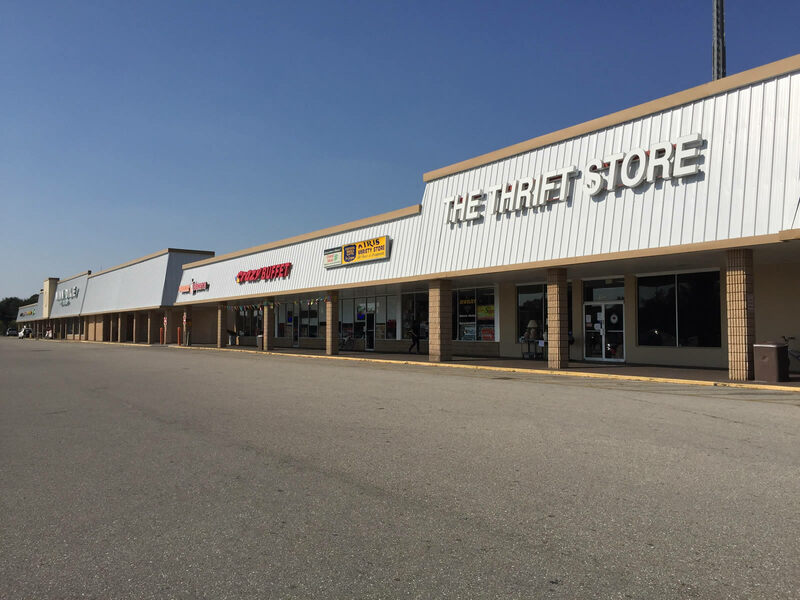 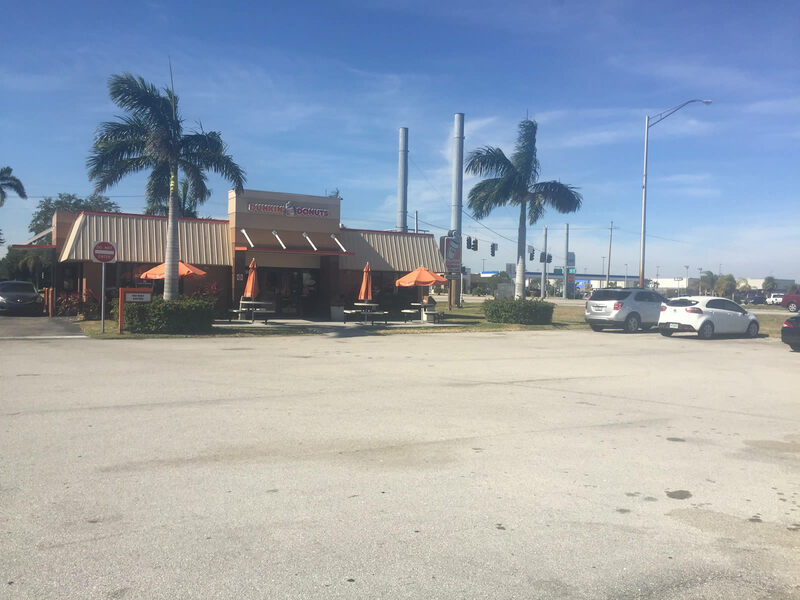 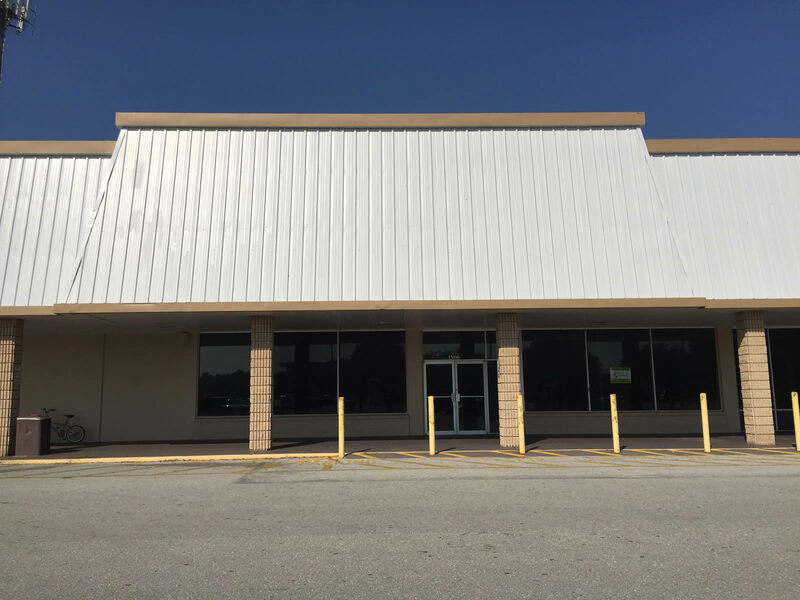 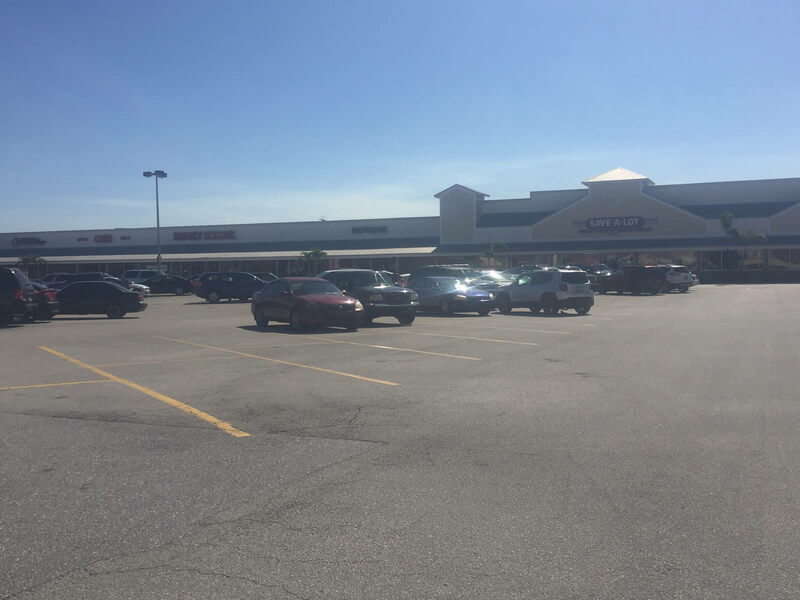 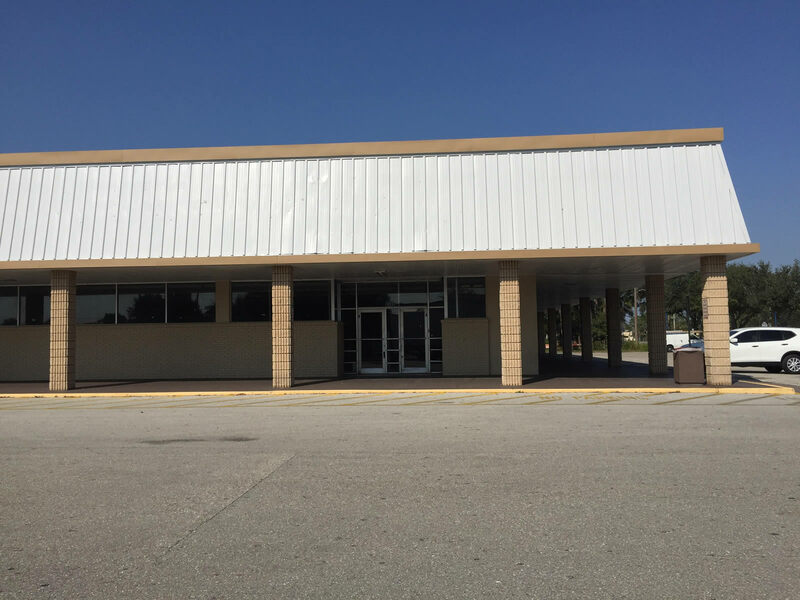 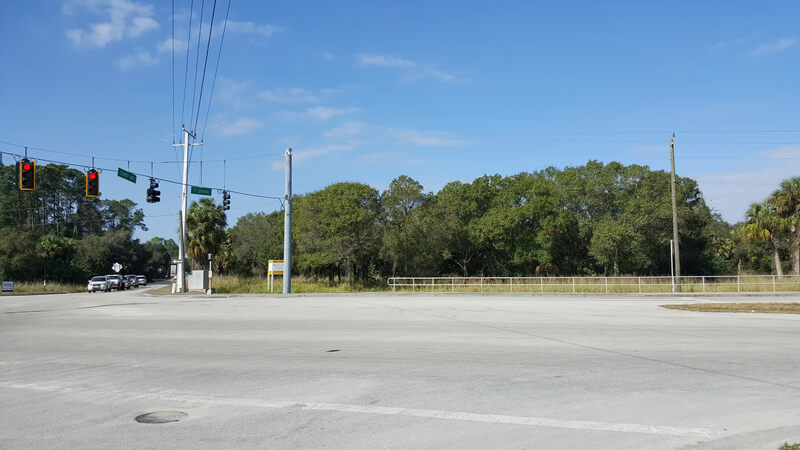 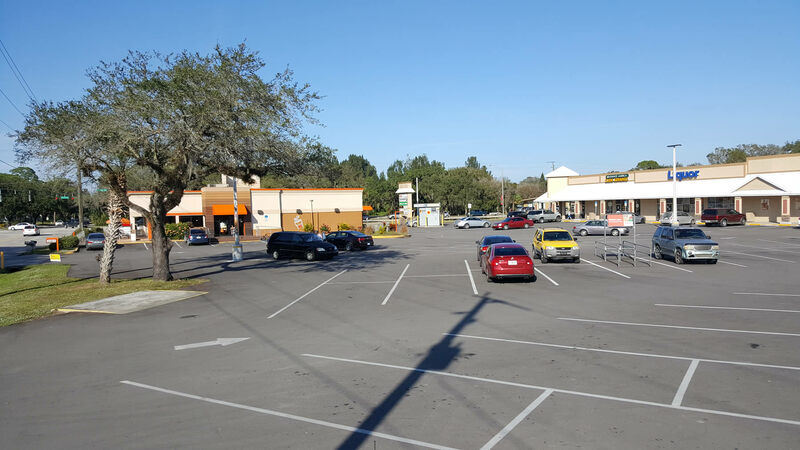 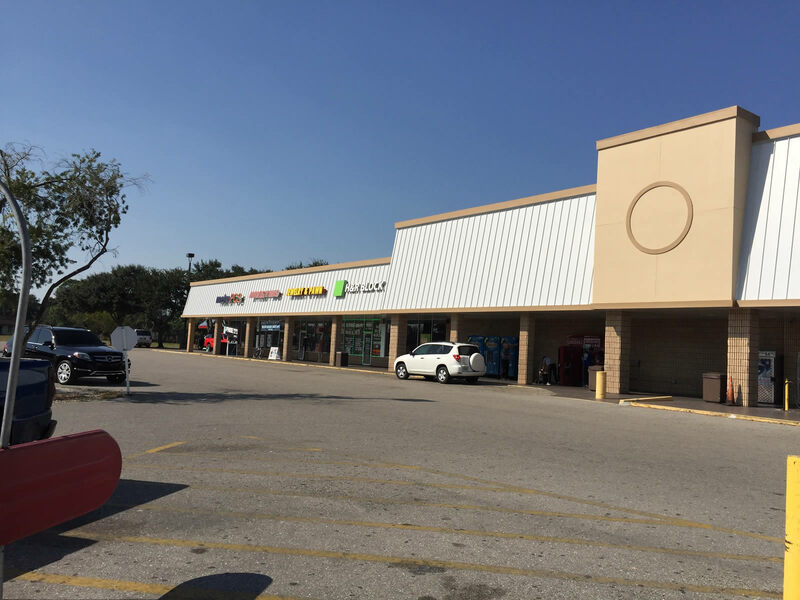 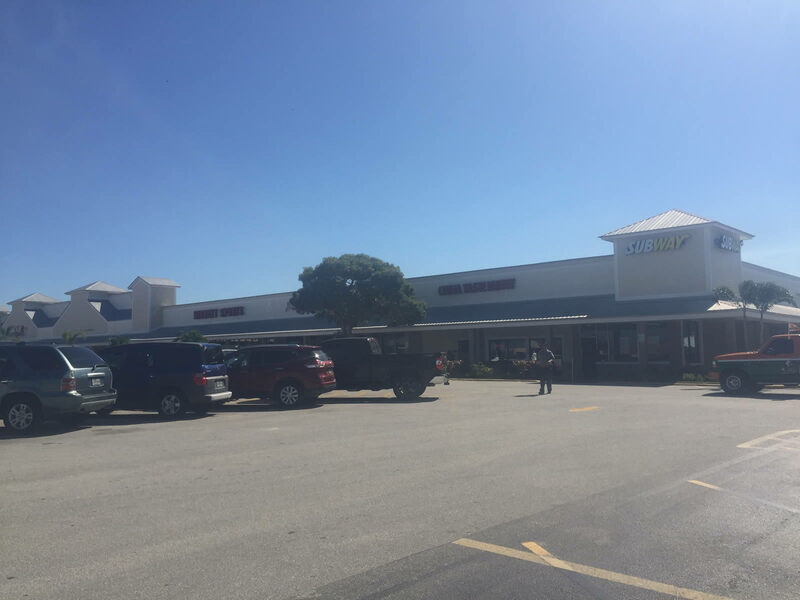 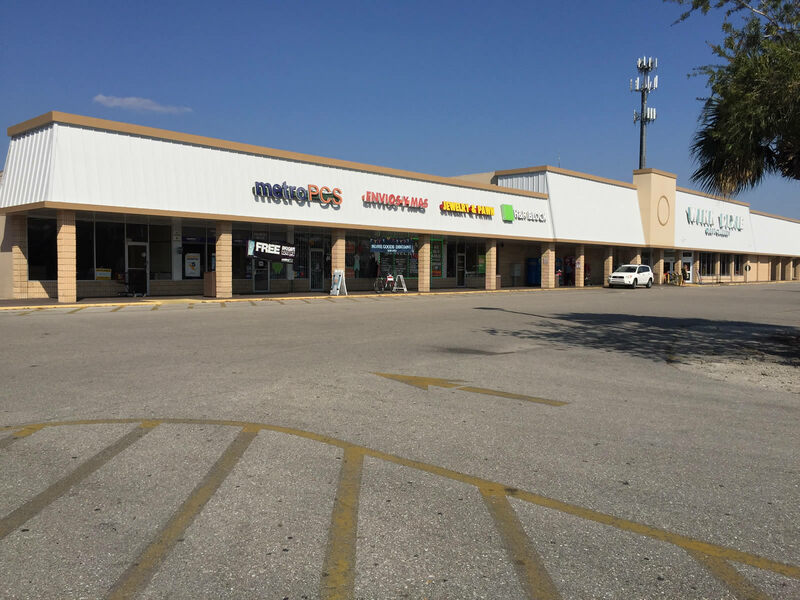 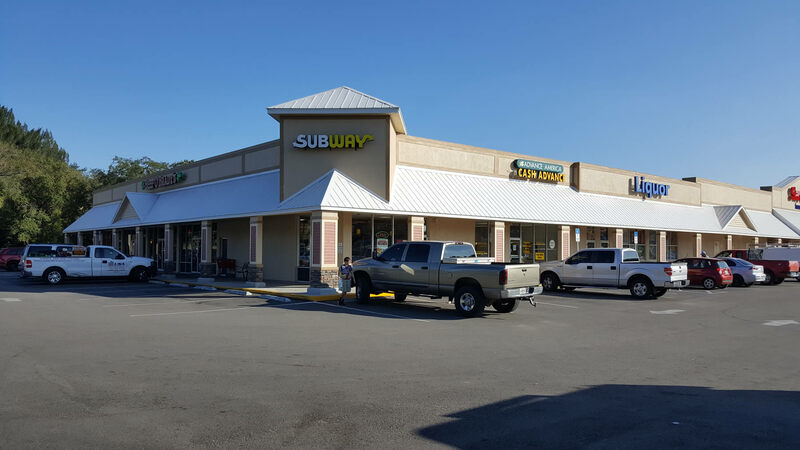 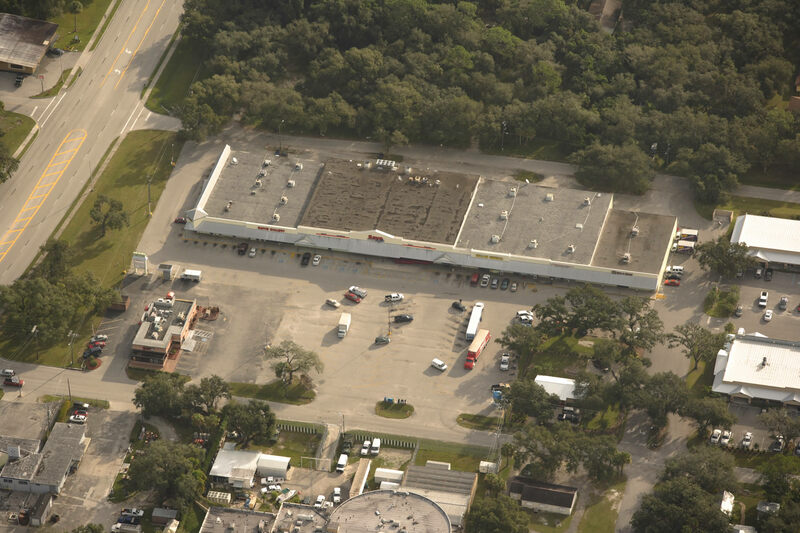 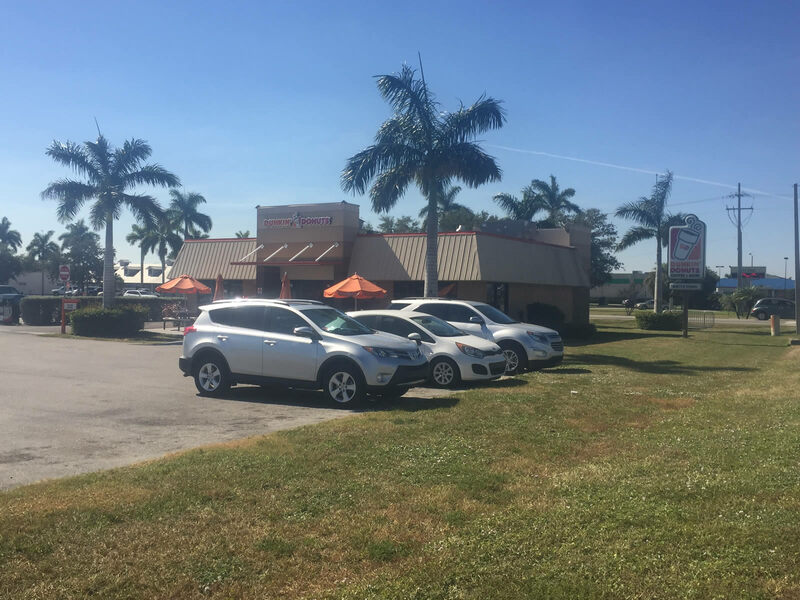 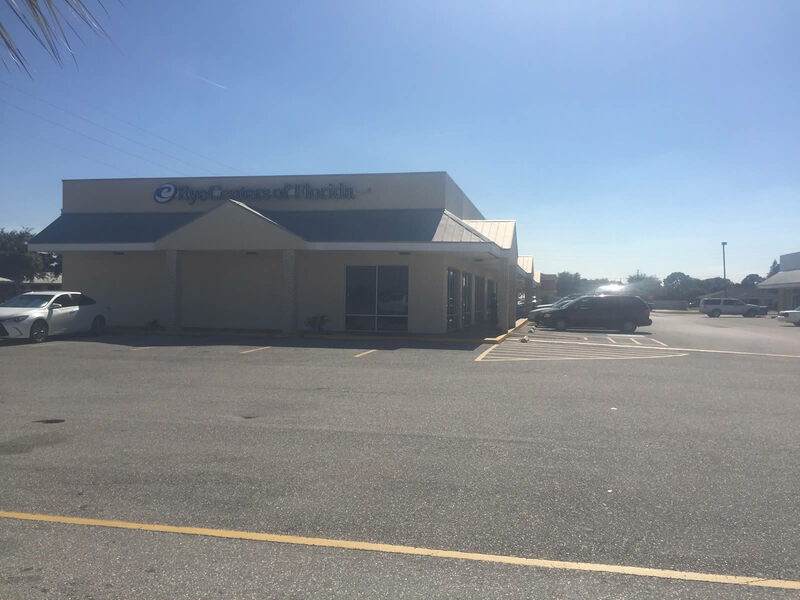 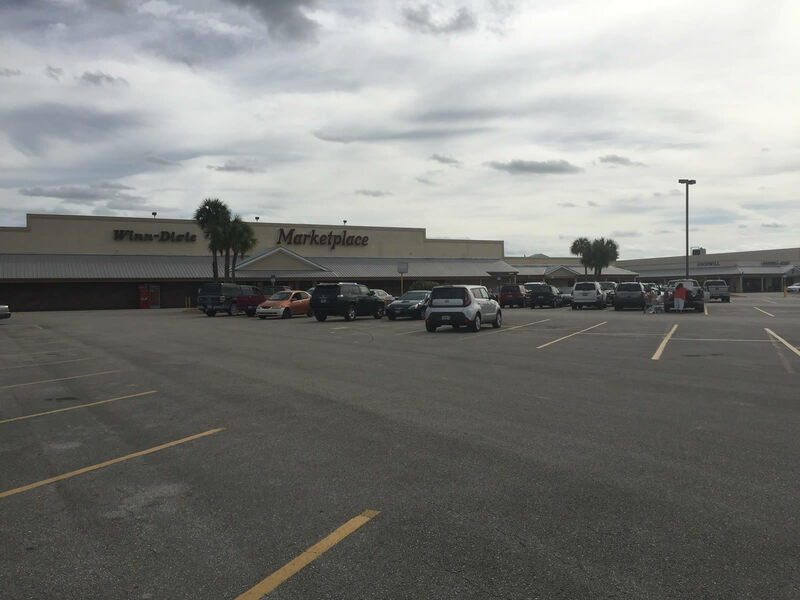 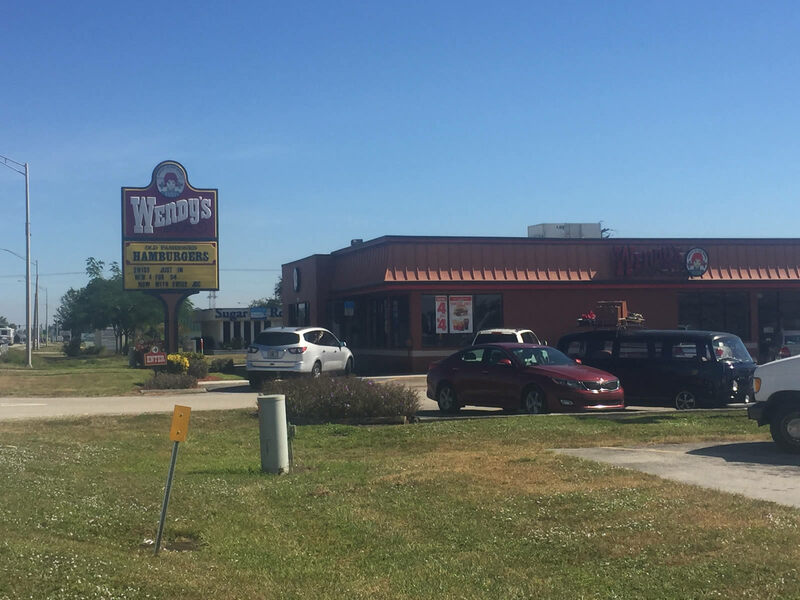 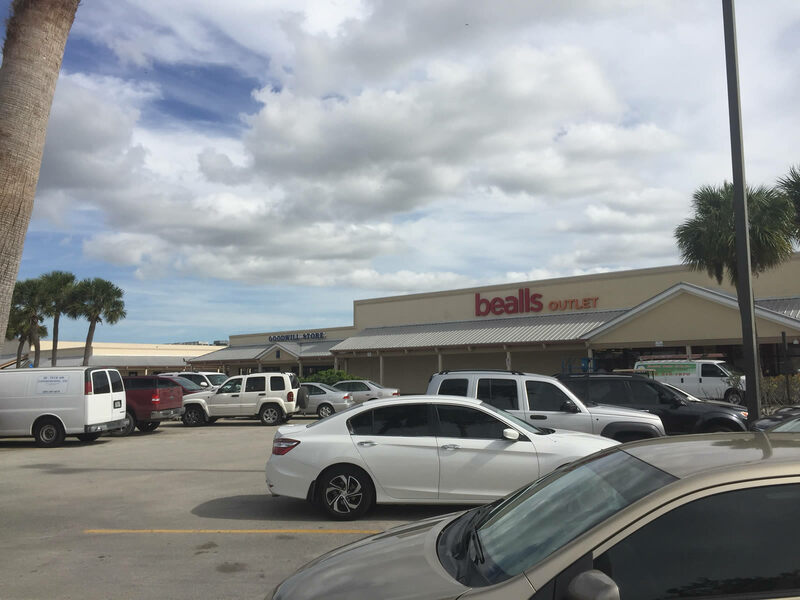 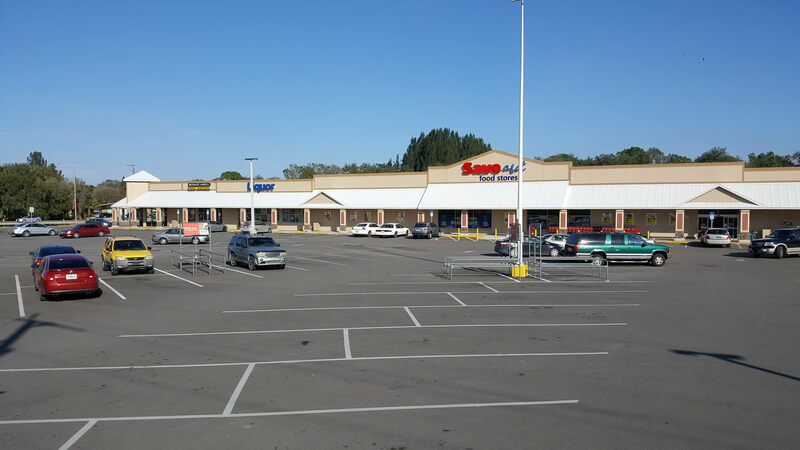 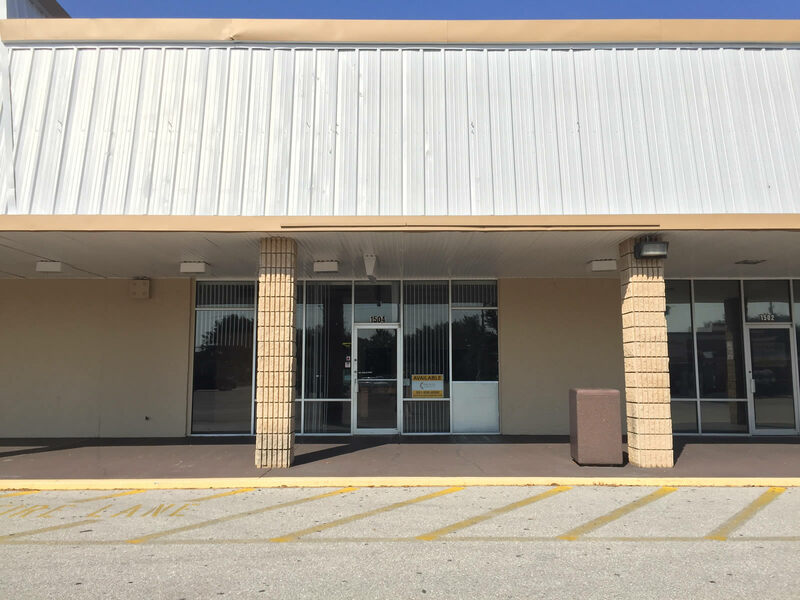 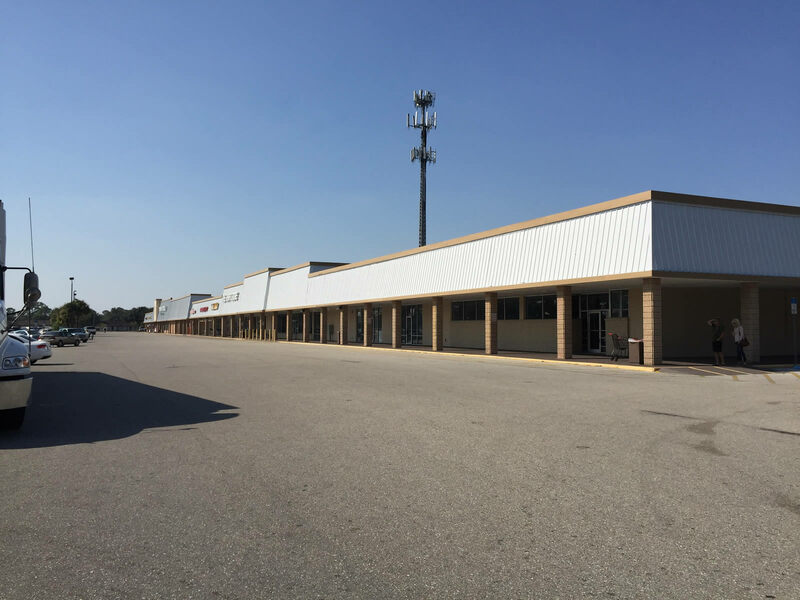 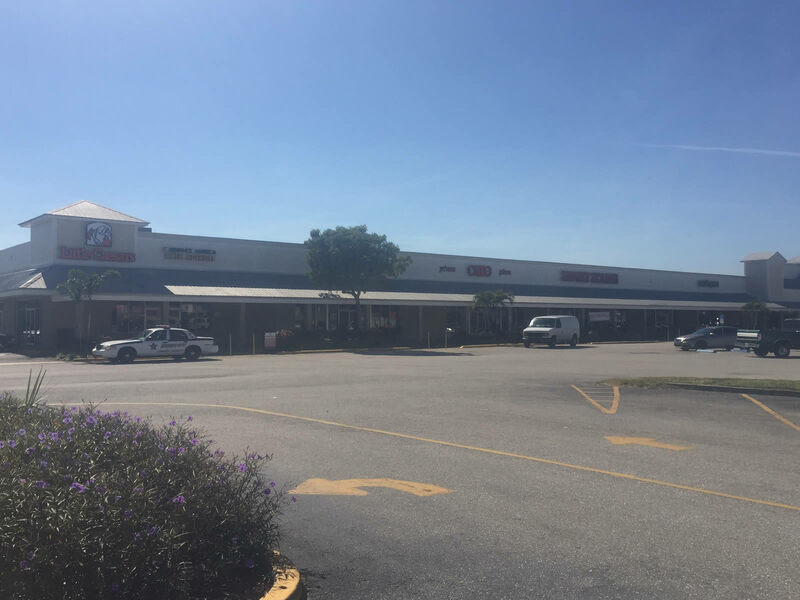 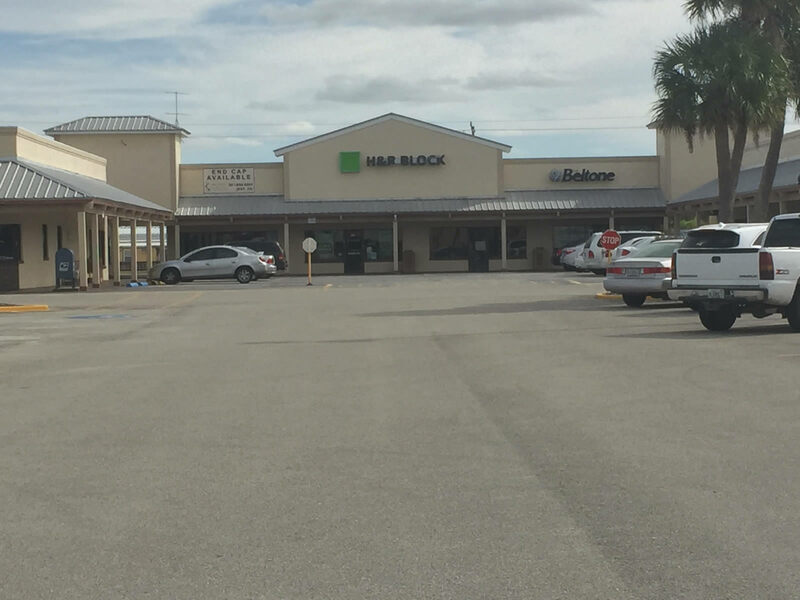 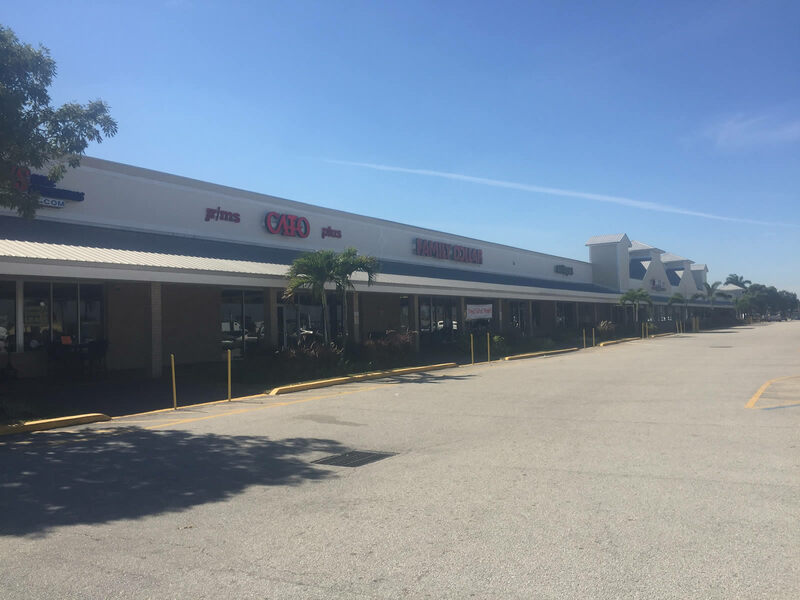 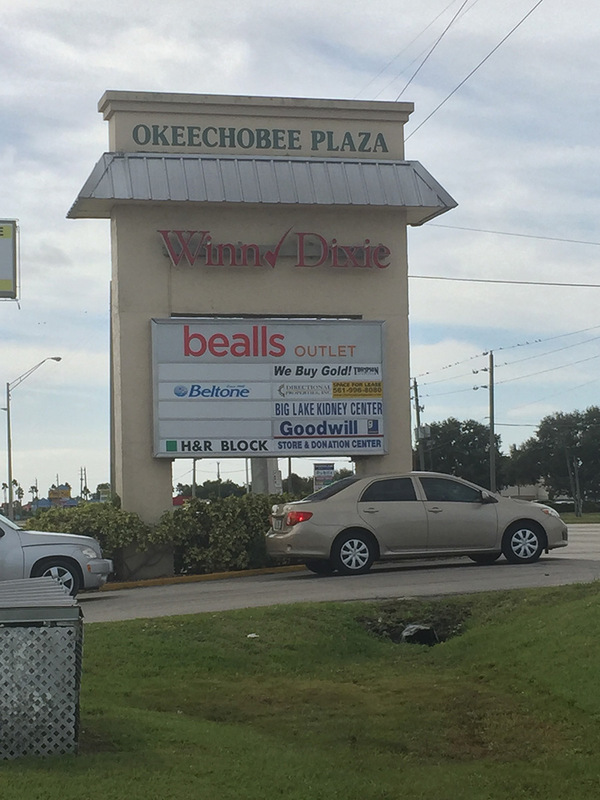 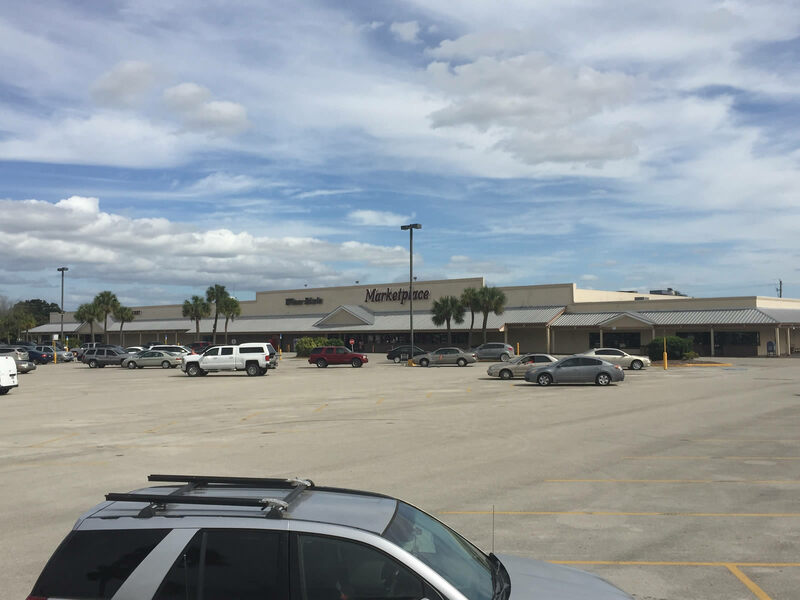 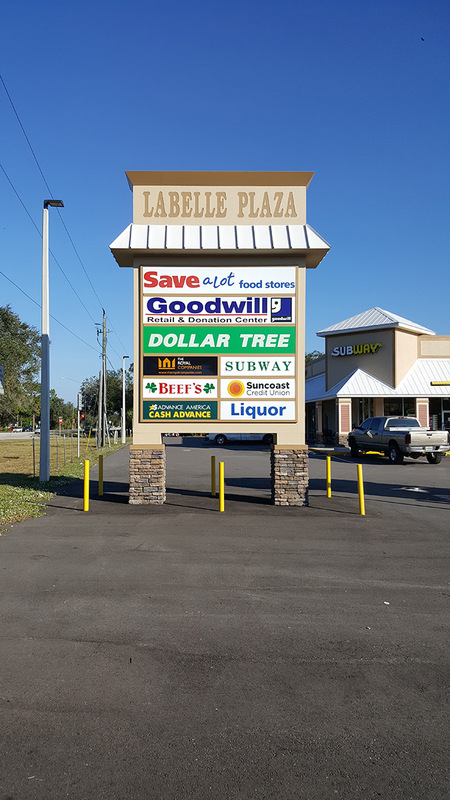 Vacant land parcel of approximately 21,072.07 square feet located in Bokeelia, parcel is zoned c-1a.Local area retailers consist of Winn Dixie, Subway, Sun Trust Bank, Dairy Queen and Wachovia Bank, this is a greatopportunity for development. 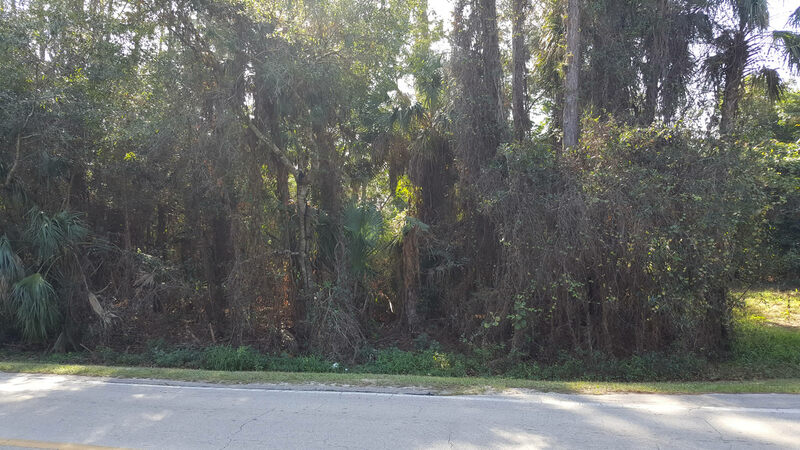 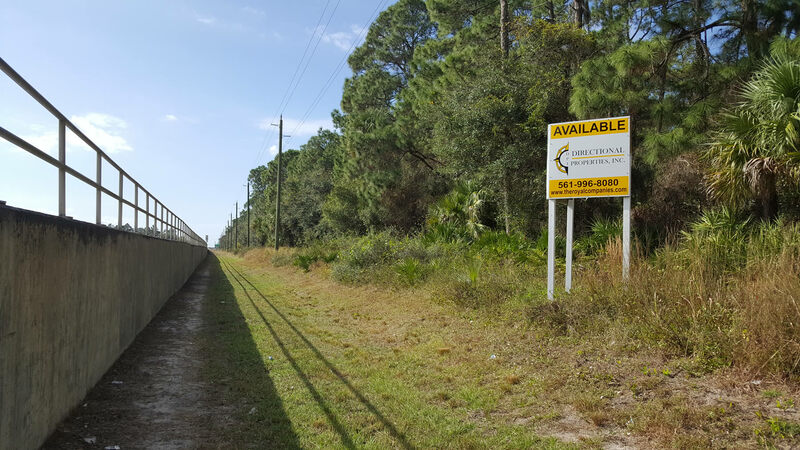 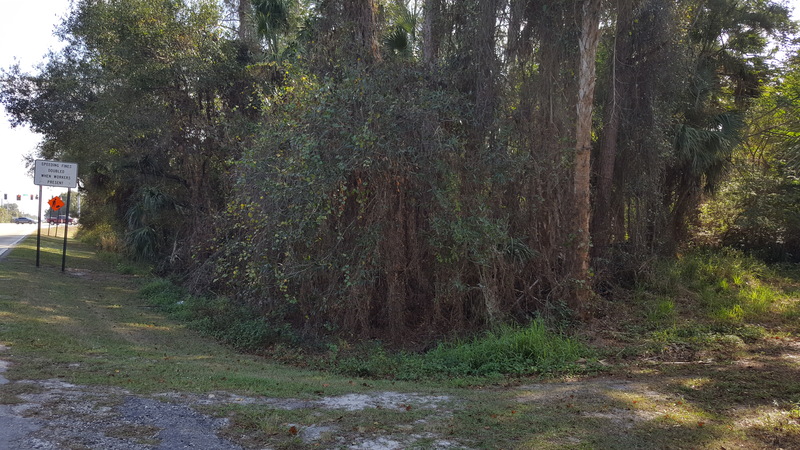 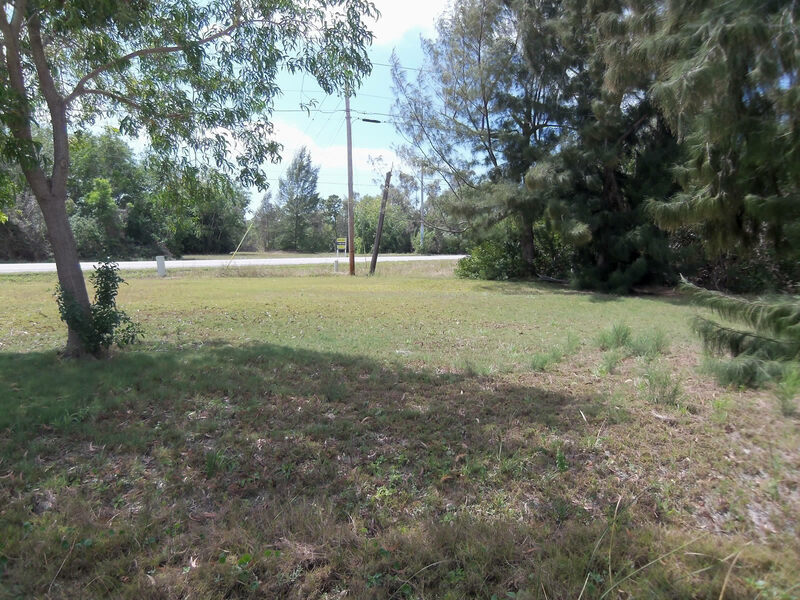 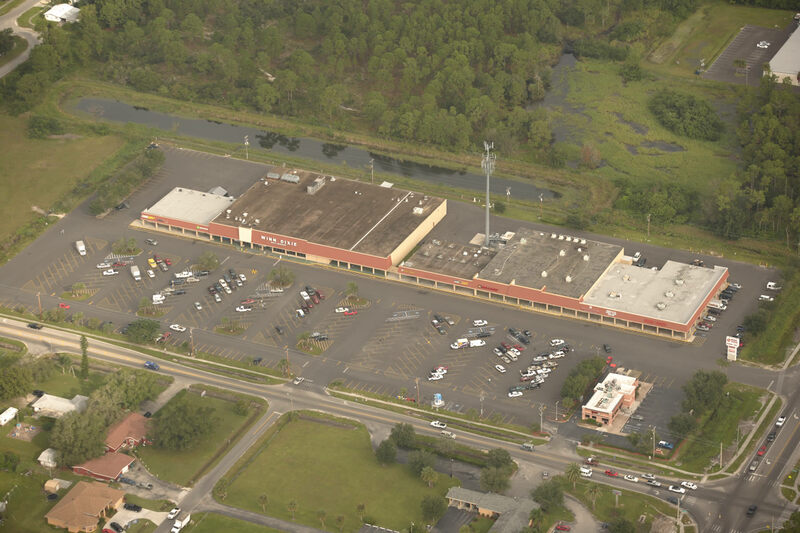 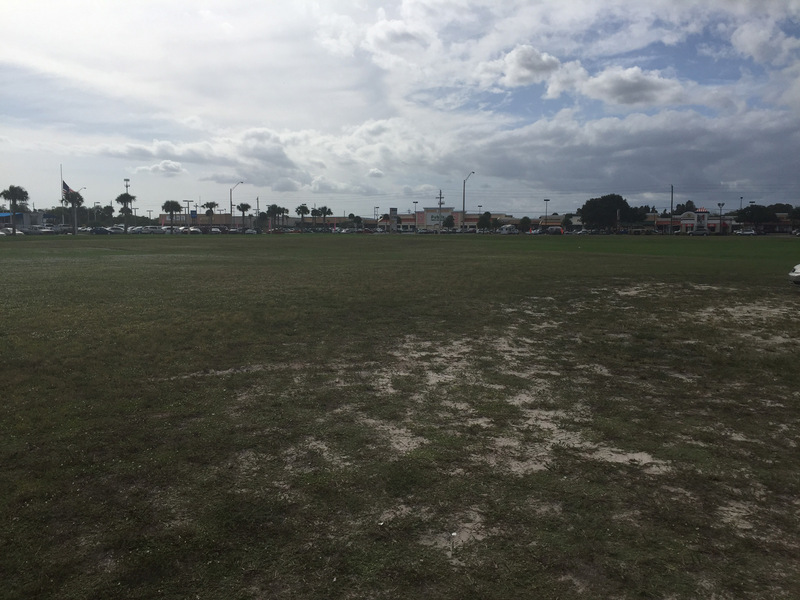 Vacant Land on the West Side of LaBelle, Florida. 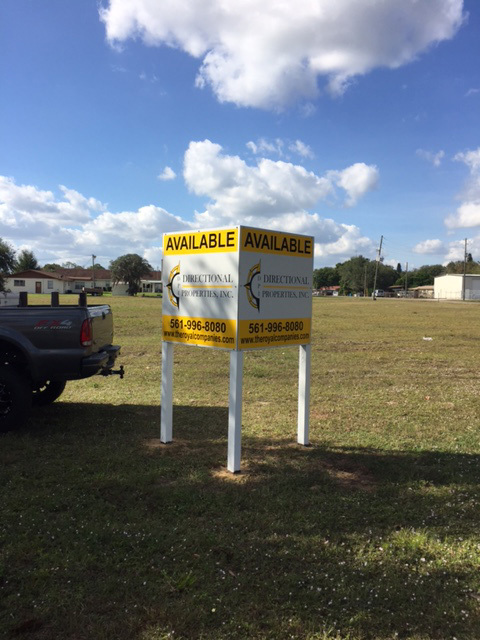 All Lots have frontage on State Road 80. 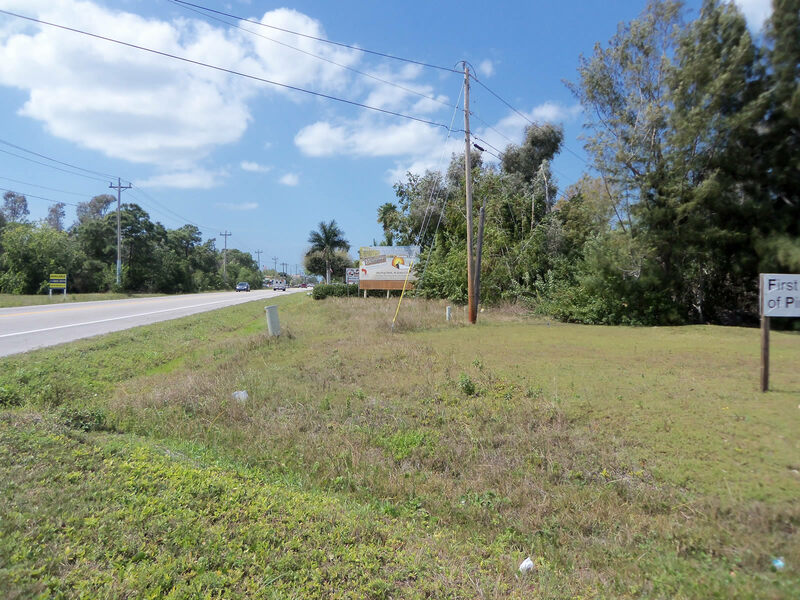 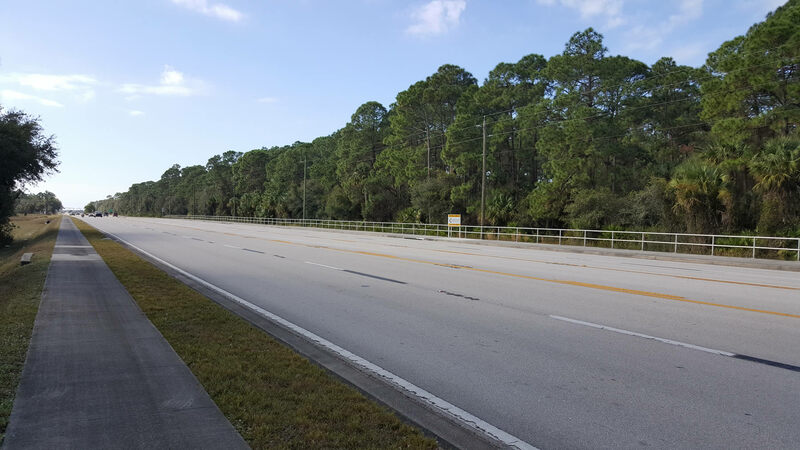 2.38 +/- Acres at the corner of SR80 and Captain Hendry Drive. 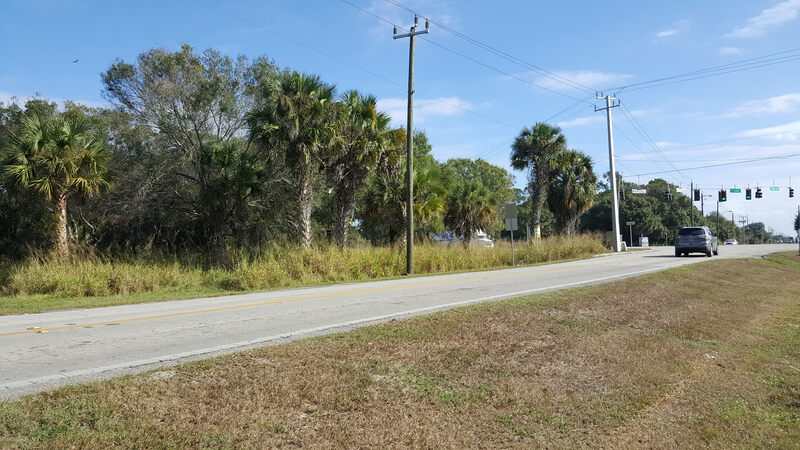 15 +/- Acres at the first intersection on the west side of town and intersection of SR80 and Cowboy Way.